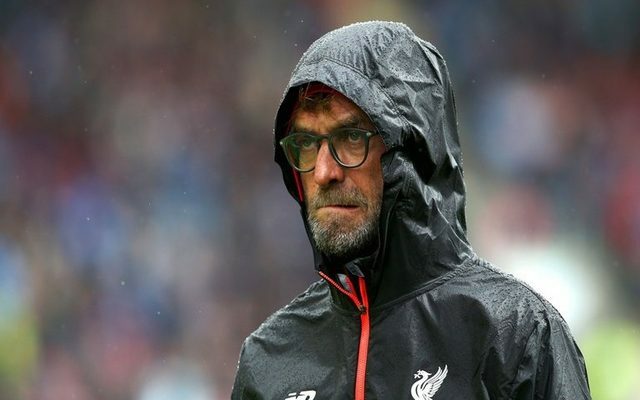 Liverpool boss Jurgen Klopp has stated that he is expecting a cagey encounter against Chelsea on Friday. The Blues host Klopp’s side at Stamford Bridge later this week and are yet to lose a game under manager Antonio Conte. Liverpool shared a picture of their manager along with the quote, “And now Friday, Chelsea, it’s pretty much clear it will be a real challenge too. Liverpool will be looking to continue their impressive form following Saturday’s 4-1 victory over Leicester City. Meanwhile, Chelsea were held to a 2-2 draw by Swansea City and may be without their captain John Terry due to injury.